The assessment of medical knowledge is evolving and Extended Matching Questions (EMQs) are fast becoming one of the preferred structured question assessment of how well medical knowledge is applied in the clinical setting. 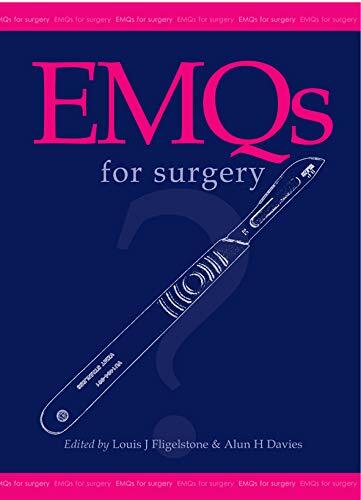 The editors have enlisted the help of specialists in all relevant clinical specialties to create a bank of questions typical of the assessment of candidates in postgraduate examinations such as the MRCS/FRCS in the United Kingdom. It is likely that the Board Exams in the United States may follow and the question structure is of considerable help in self assessment at all levels.